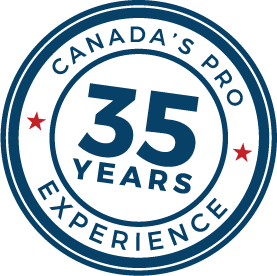 full service plumbing company servicing the Niagara Region with 35 years experience. Our Value Pricing System is very simple. 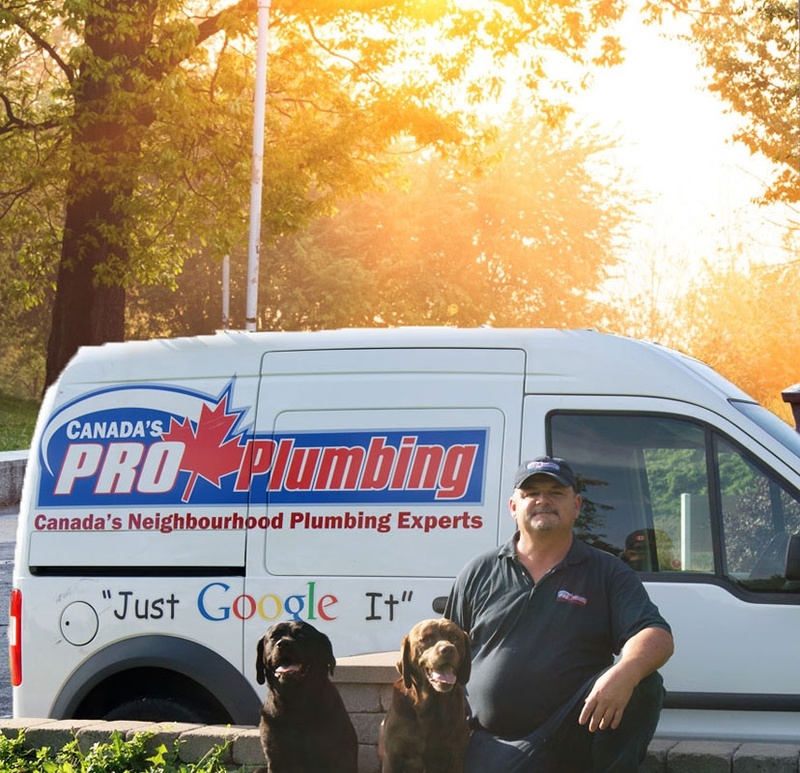 When we are at your home to view the plumbing issue that initiated the call, we will use our Value Pricing System to offer you great discounts to have additional plumbing repairs completed at discounts of up to 75%. We will provide you with a written quote, detailing what needs to be done and exactly what it will cost. That’s right…You Know the Price before any work is Ever Done! In addition, all of your savings will be clearly detailed on your quote, showing the total amount that you are saving.